Take on the first ten of these landmark studies with the expert guidance of Rene. 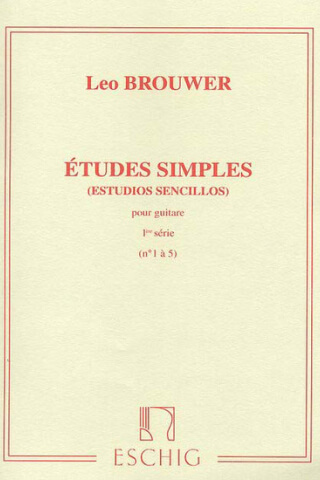 The perfect set of pieces for beginner to intermediate students, Rene walks through the musical intricacies and technical learnings to be gleaned from each. Start with number one, or ten and work backwards!